More Than Just Another Pest Control Company! No Long Term Contracts Required: Our pest control service is month to month. No long-term contracts! All Services Are Guaranteed: If you see bugs between visits, give us a call. We’ll promptly arrive at no additional cost! Free Inspections & Estimates: We will visit your home and inspect for all pests and give you a No Obligation quote! Timely & Prompt Professional Service: Set an appointment with us and count on us being there. Over 20 Years Of Pest Control Experience: We have spent a lifetime mastering our trade. 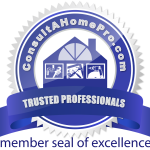 Depend on our knowledgeable professionals! Renewal Lock: Permanently lock in your rate, so you will aways know what to expect. If you are paying more than $70 quarterly, then you are paying too much for pest control… also ask about GROUP DISCOUNTS! Our affordable group rates are perfect for subdivisions, retirement communities, etc. 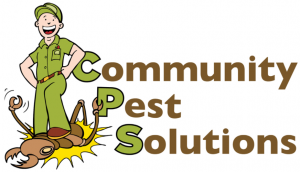 who want to take advantage of significant savings on their pest removal & control services. Ready For Full Service Pest Control at Your Home?